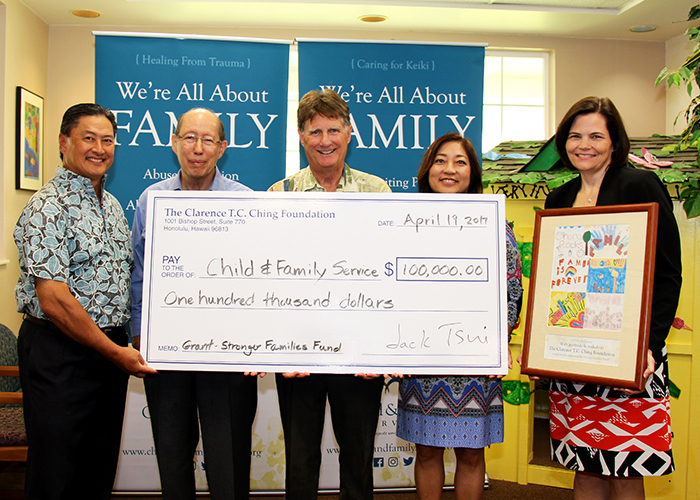 This photo appeared in the 5/31/2017 edition of Midweek. Click here for the online version. 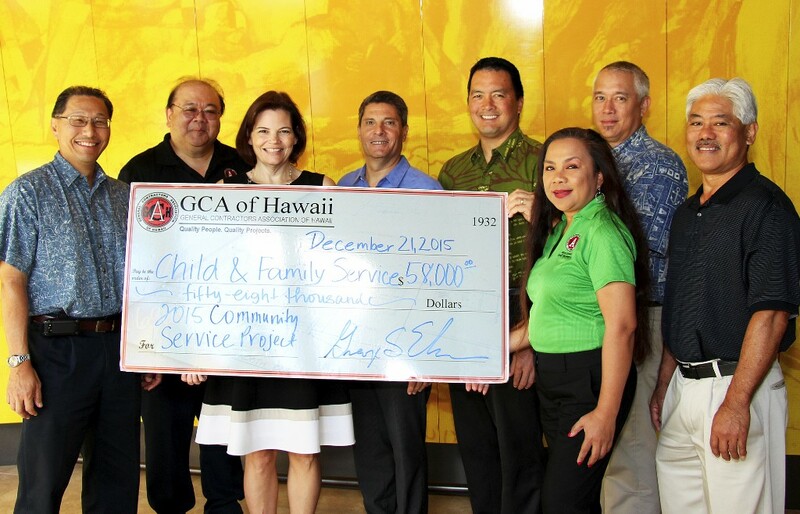 Mahalo to the General Contractors Association (GCA), in partnership with Ward Village Foundation, for donating $58,000 to Child & Family Service!